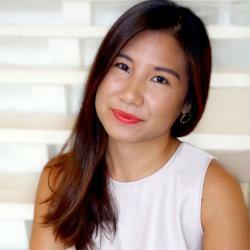 When Christian Grey (Jamie Dornan) pulled out a beautifully-crafted, red box to propose to Anastasia Steele (Dakota Johnson) in the second installment of the Fifty Shades franchise, fans everywhere assumed that the engagement ring—a gorgeous oval-cut diamond set on a pave band—was Cartier. 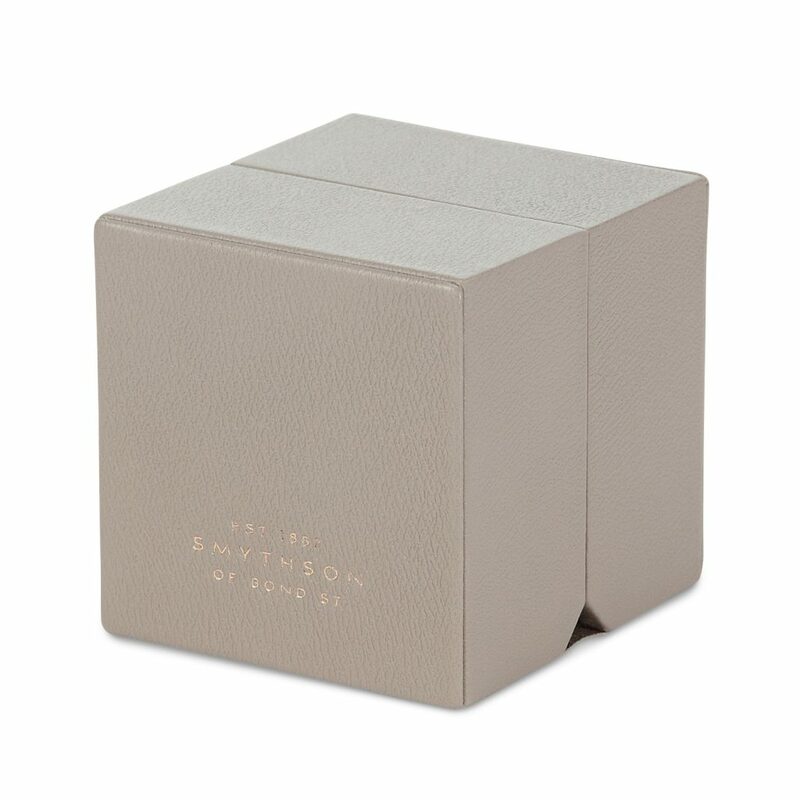 Though the ring brand still remains unknown, The Knot can confirm that the box itself was Smythson. 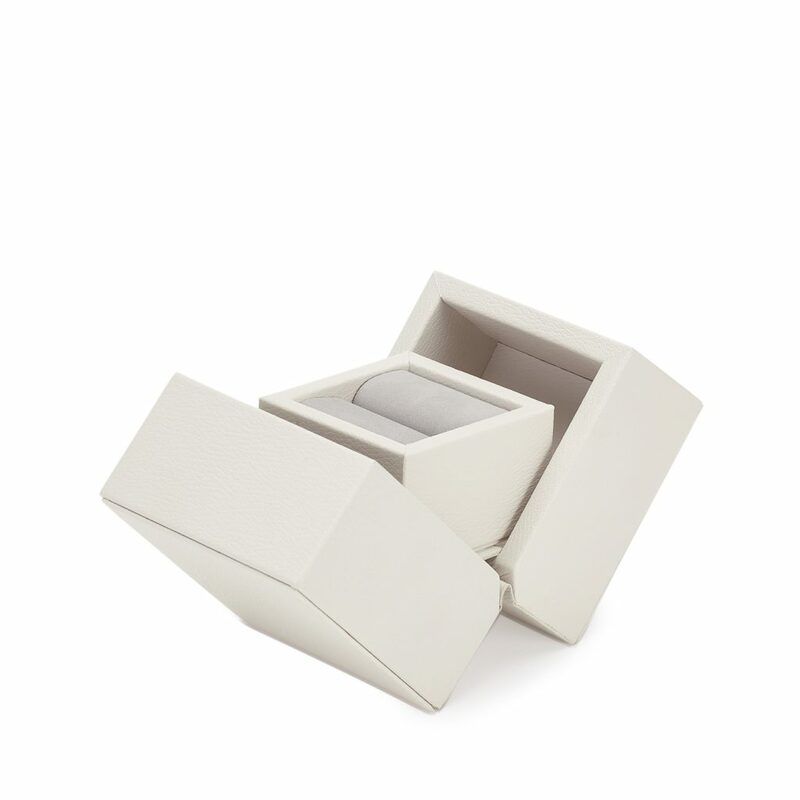 The intricate box—officially named the “Grosvenor”—is comprised of chalk calf leather on the outside. The inside includes a pop-up mechanism comprised of nubuck lining. The bottom of the box, of course, is stamped with the London-based brand’s logo. A rep for Smythson tells The Knot that the red color option is no longer available—sorry, Fifty Shades fanatics!—but the precise design is still available in the dove grey and chalk colors. It can be yours for $215. 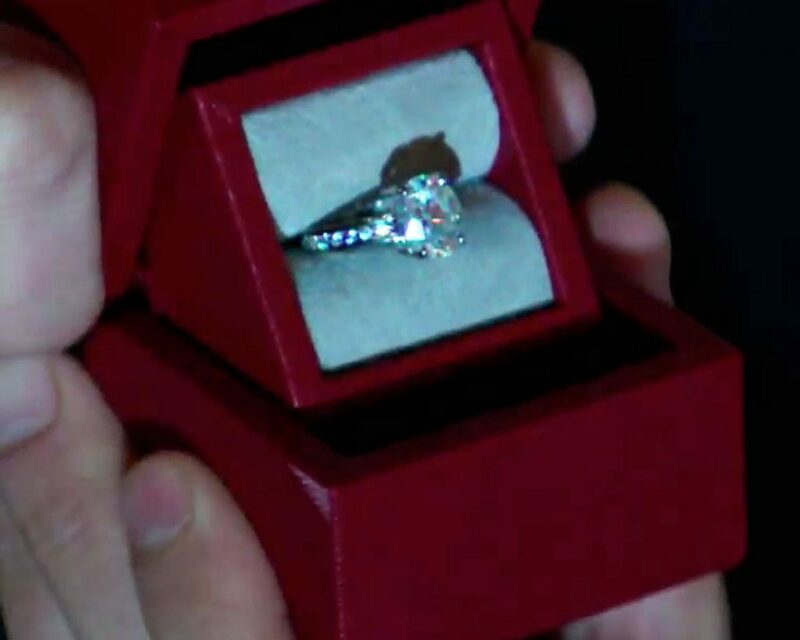 For those who have yet to see the moment, watch Grey’s elaborate proposal above. 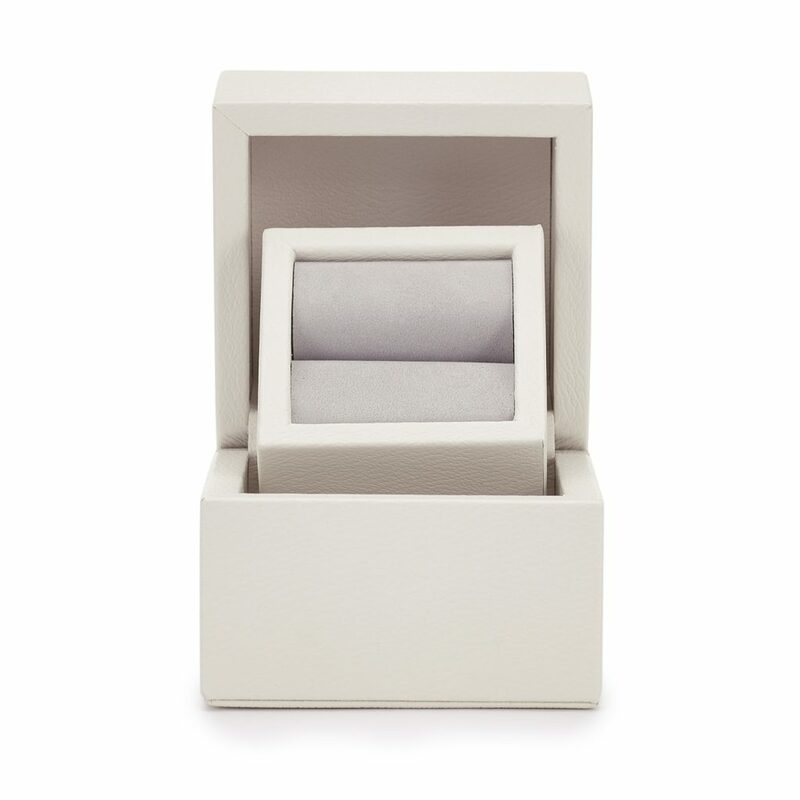 Be the first to comment on "Fifty Shades Darker’s Christian Grey Used a $215 Ring Box to Propose to Anastasia Steele: Details"